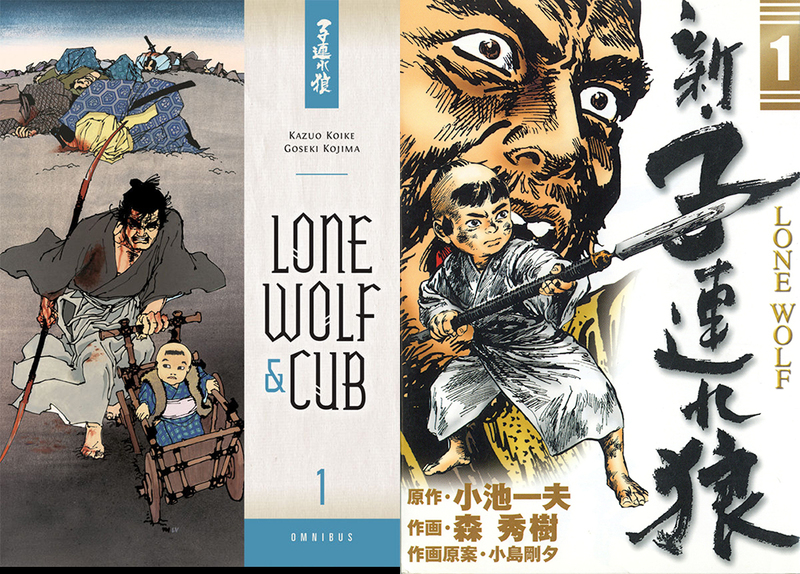 Dark Horse is proudly celebrating twenty-five years of manga publishing in 2013 by bringing legendary Japanese creator and Eisner Hall of Fame inductee Kazuo Koike (Lone Wolf and Cub) to San Diego Comic-Con! 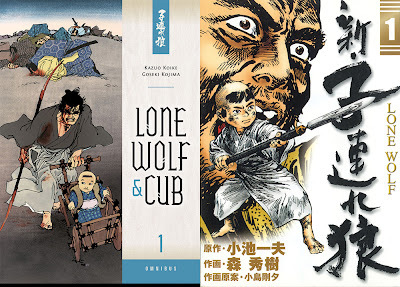 Last week, Dark Horse announced New Lone Wolf and Cub during Anime Expo in Los Angeles, in which series creator Kazuo Koike continues the greatest samurai manga epic ever! New Lone Wolf and Cub is an eleven-volume series that picks up right at the end of Lone Wolf and Cub—which left Itto Ogami’s son Daigoro on a blood-strewn battlefield. What will happen now to the young child with the gaze of shishoogan—the eyes of one who has come in from death, across countless scenes of slaughter? As original artist Goseki Kojima has passed away, Koike entrusts Hideki Mori (winner of the 1995 Shogakukan Manga Award for Bokko) to depict again this age of honor, adventure, and brutality. Dark Horse’s best-selling series of all time (over one million copies sold) now continues with New Lone Wolf and Cub! Koike will be signing at the Dark Horse booth, #2615, Thursday at 11 a.m. and 2 p.m., as well as Friday at 11 a.m. and 2 p.m.! Lone Wolf and Cub Omnibus Vol. 1 is available in bookstores everywhere. Look for New Lone Wolf and Cub on sale in 2014!